Full color labels & decals in any shape you need. 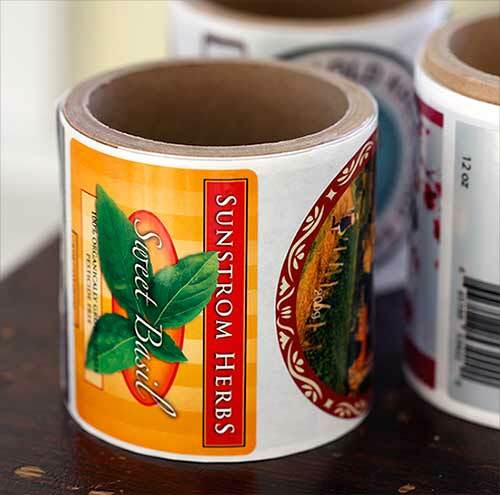 From safety labels and warning labels to company-branded labels & packaging labels, we offer adhesive-backed labels in any size shape and color. 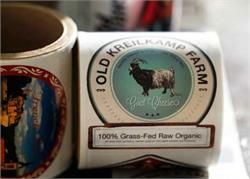 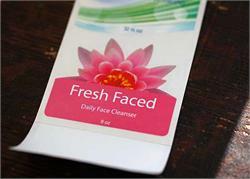 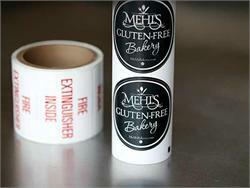 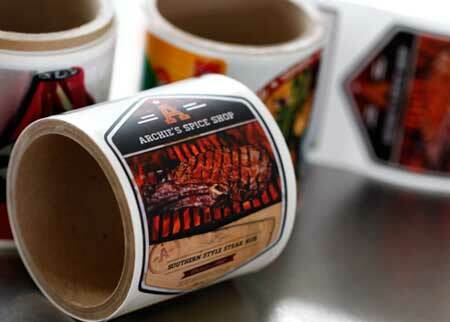 Let us create your custom sized and custom shaped labels for the needs of your business and brand. 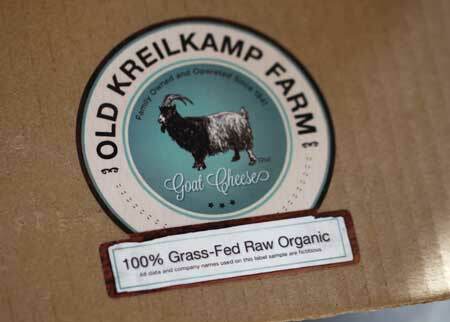 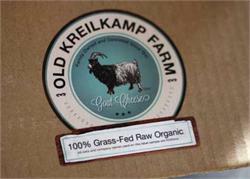 Our labels arrive with a matte or gloss laminate for added durability. 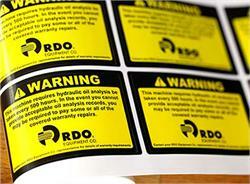 Quantity discounts displayed on this page - Choose a label size to display QTY Discounts. Order more than 100 labels and Save big time! 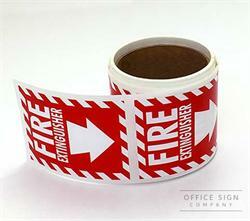 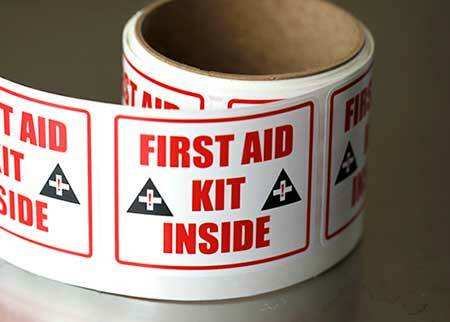 From vehicle decals and Fire Extinguisher labels or a branded package label, we have you covered. 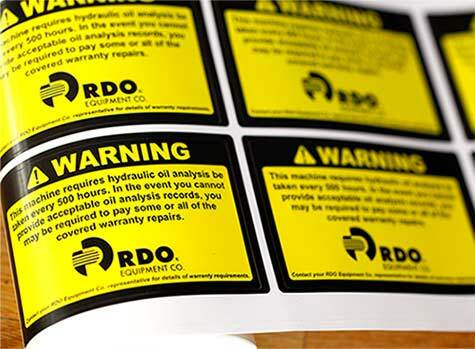 Please call us at (701) 526.3835 or email service@officesigncompany.com for assistance creating your custom sized and custom shaped decal projects.